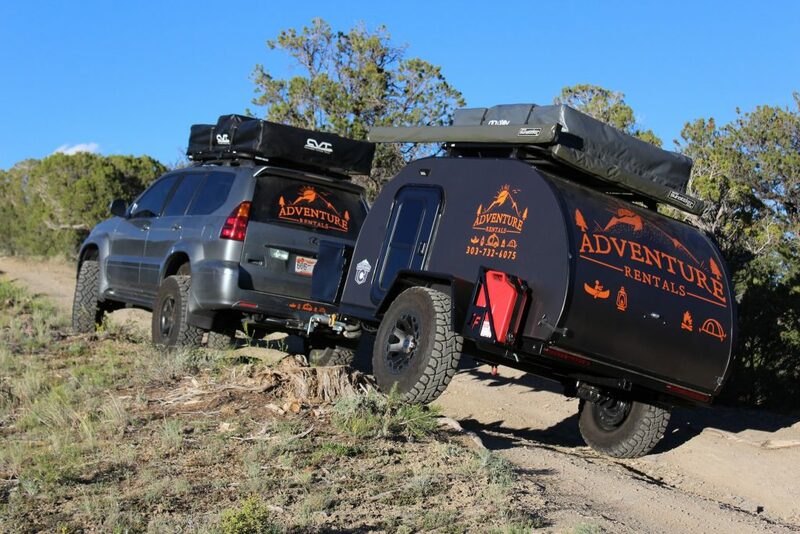 The Type S is the perfect addition to your Overlanding arsenal. 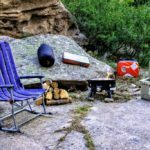 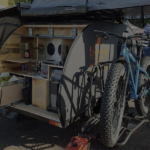 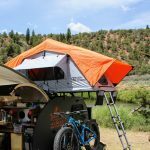 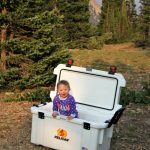 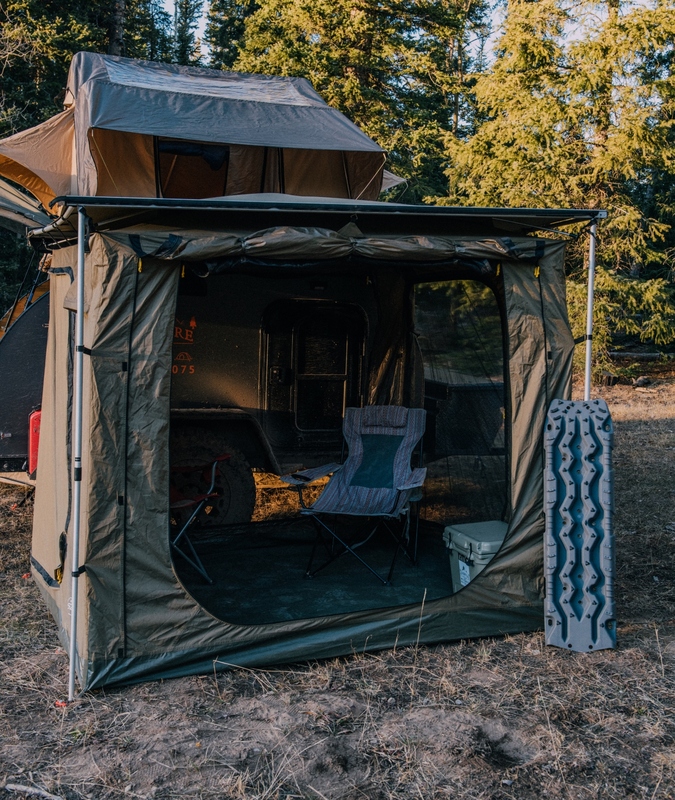 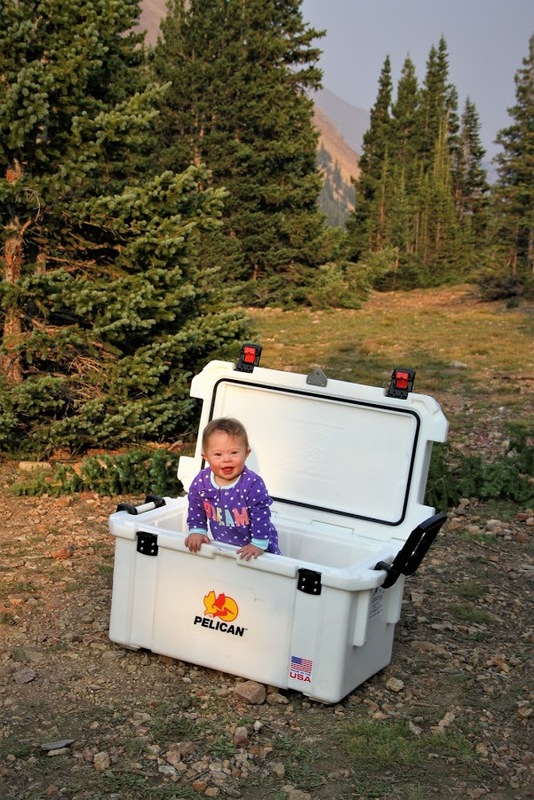 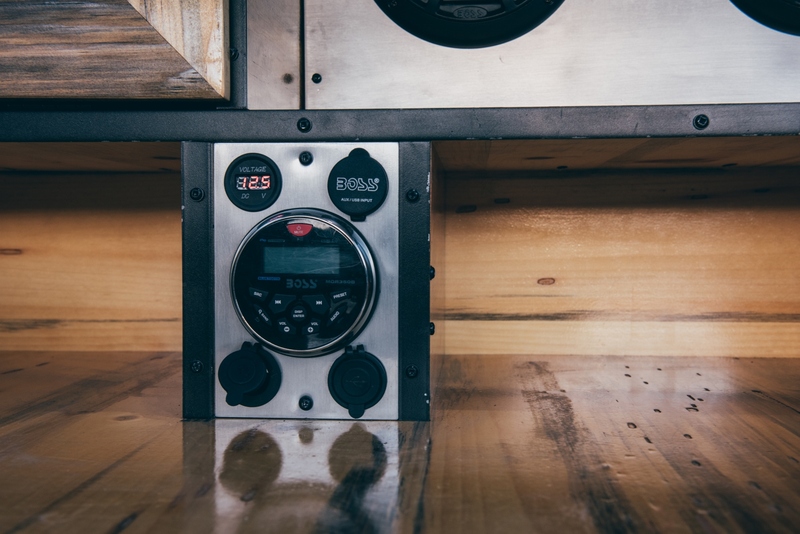 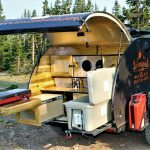 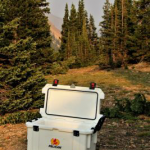 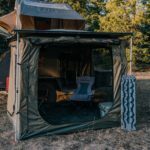 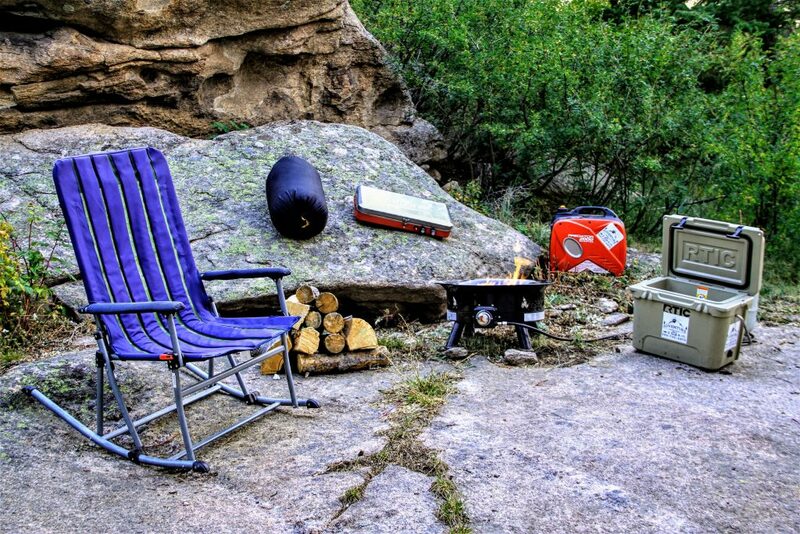 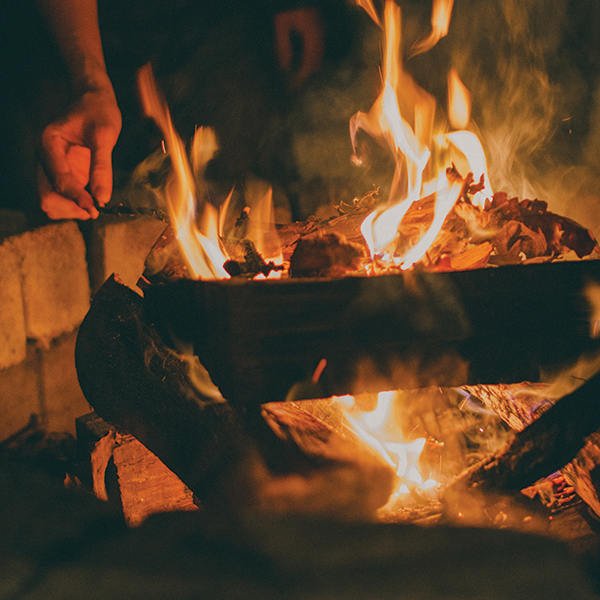 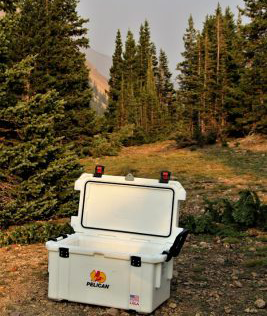 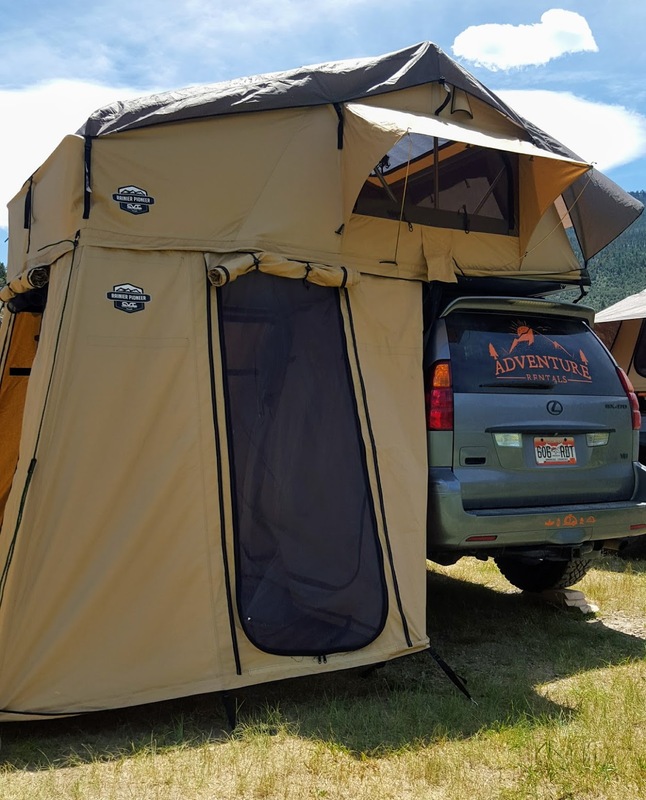 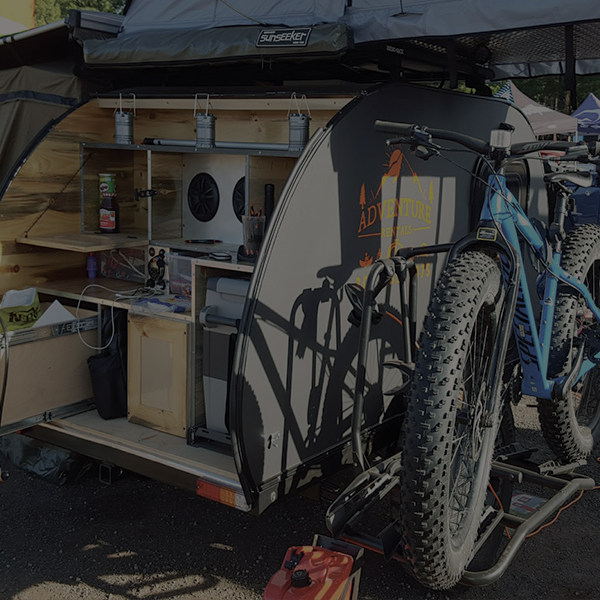 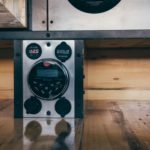 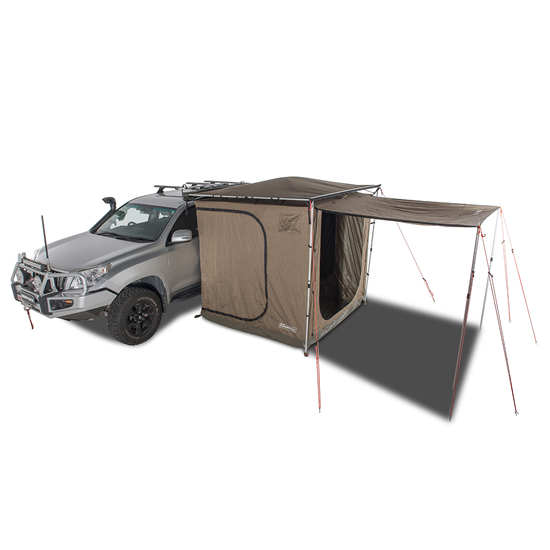 Sets up and takes down in under 5 minutes allowing you to spend more time enjoying your trip than setting up camp. 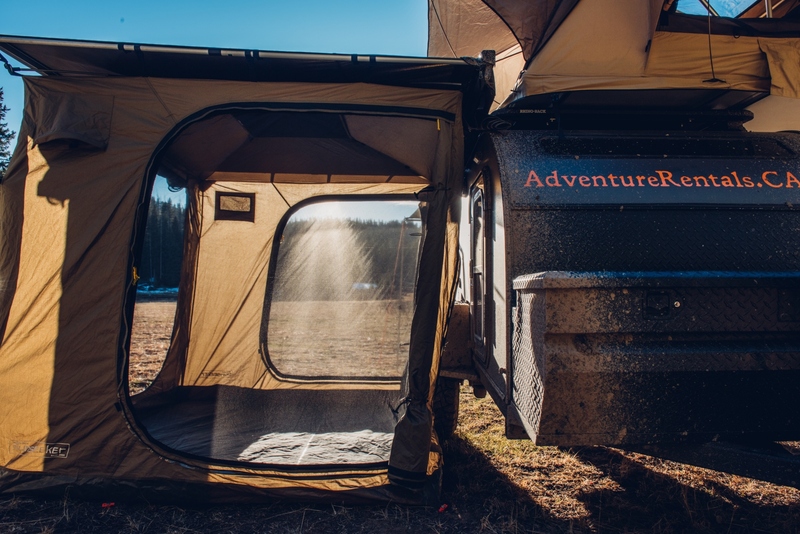 The Type S’s rain fly allows side entry while still being protected from the elements. 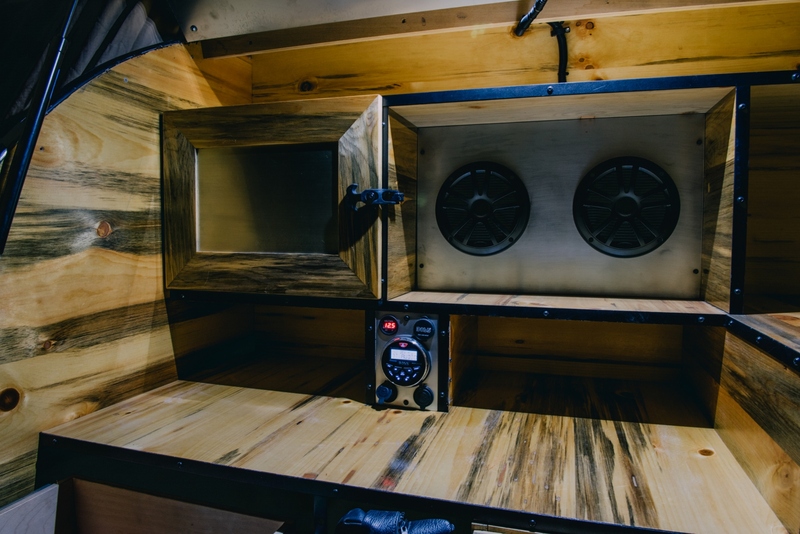 Being able to enter through the side allows the Type S to be mounted low. 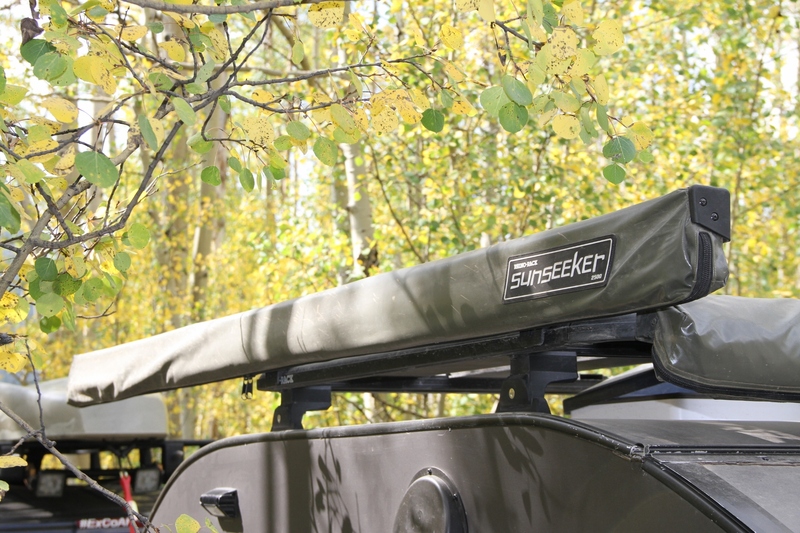 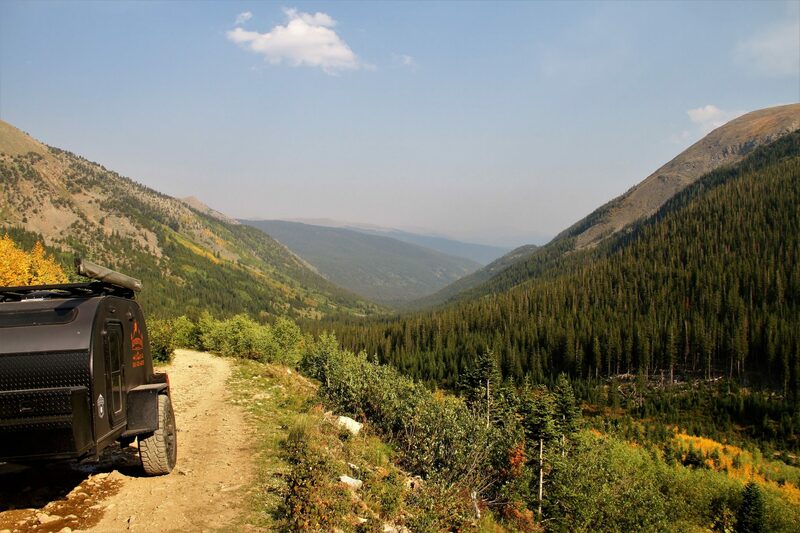 We recommend it for use on truck beds, off-road trailers, compact cars, and short teardrops. 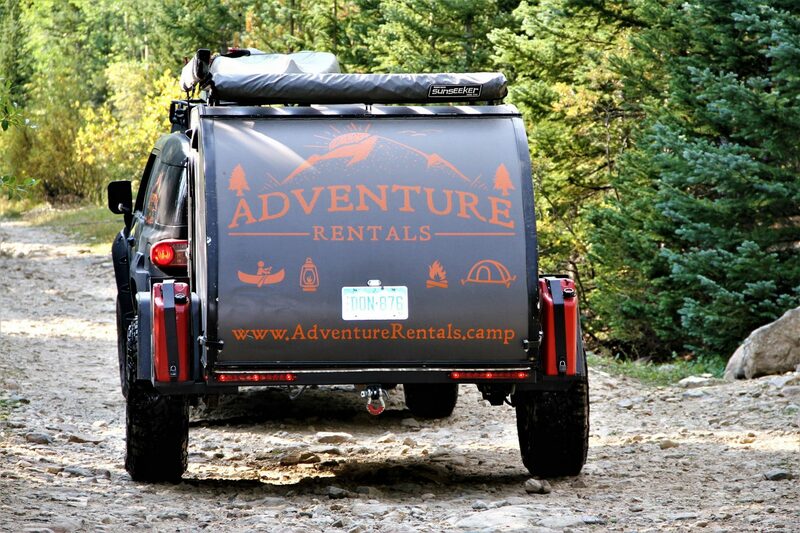 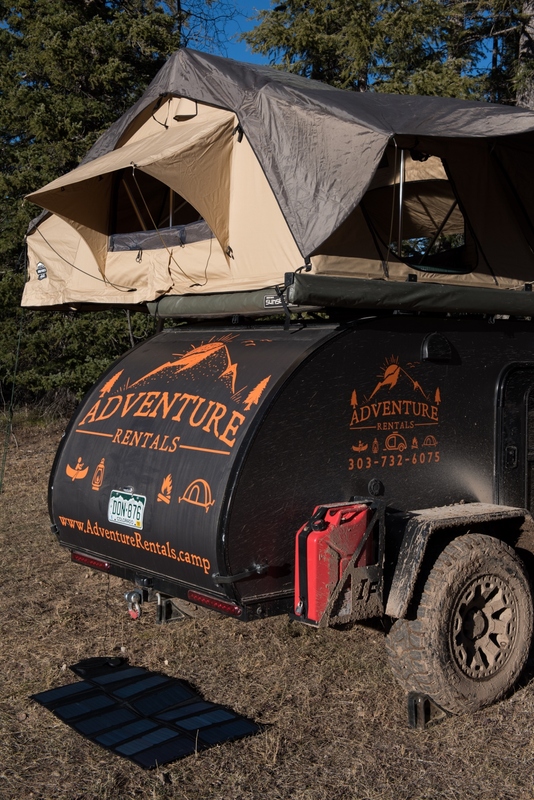 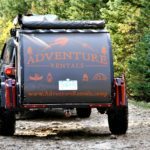 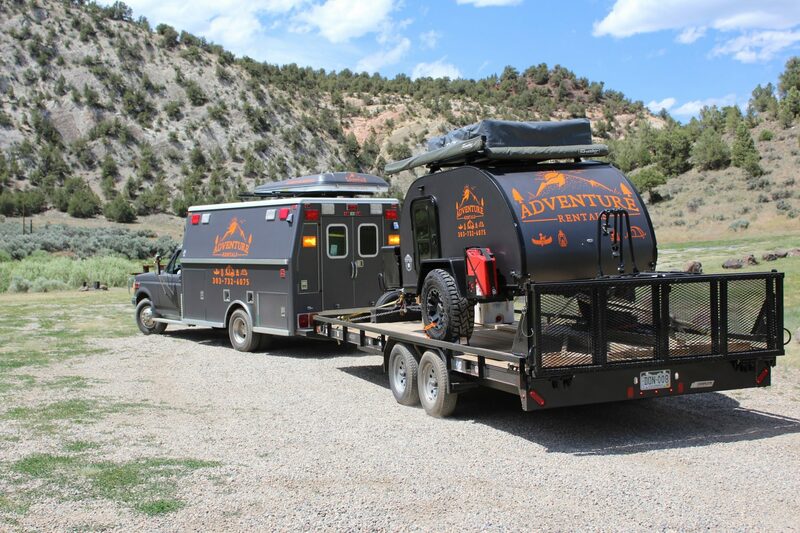 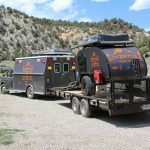 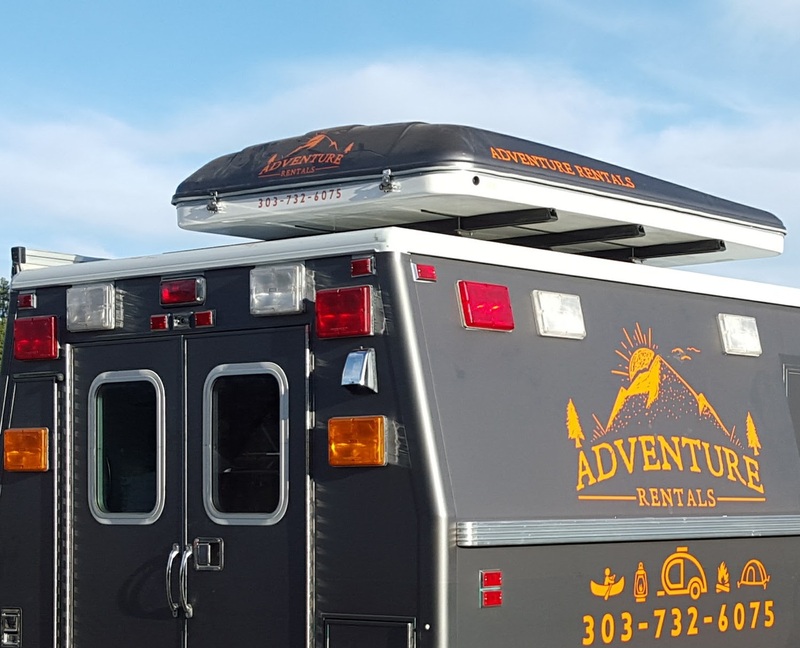 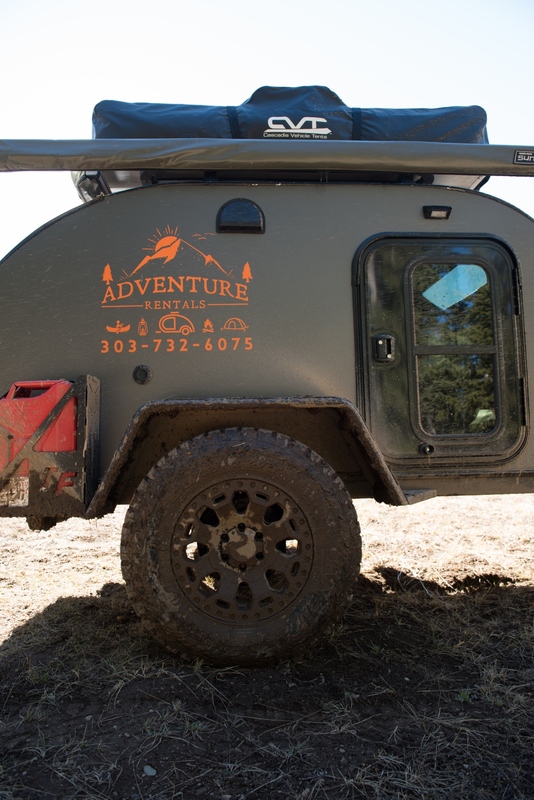 Roof Top Tent rental fees include mounting and dismounting tent onto vehicle. Please confirm your vehicle roof rack is strong enough to support the weight and strain of a roof top tent. 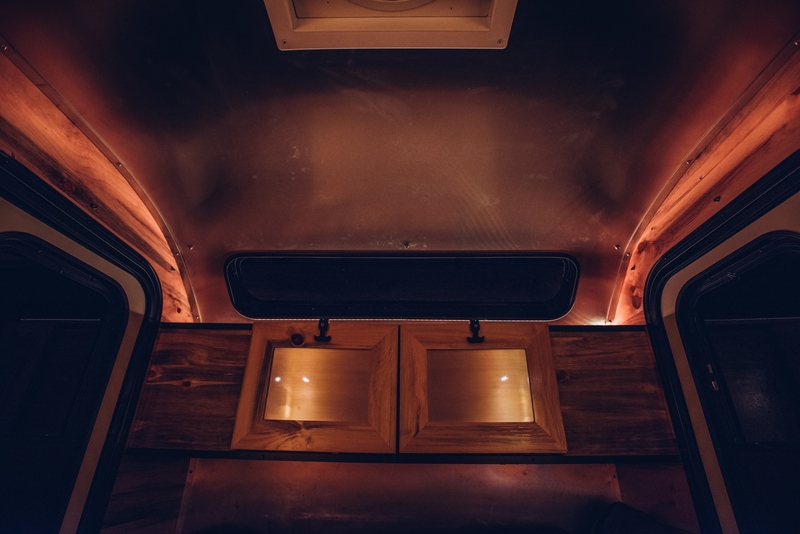 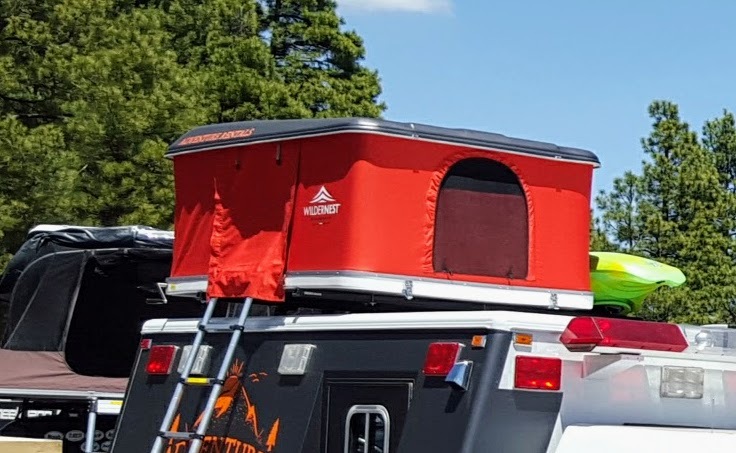 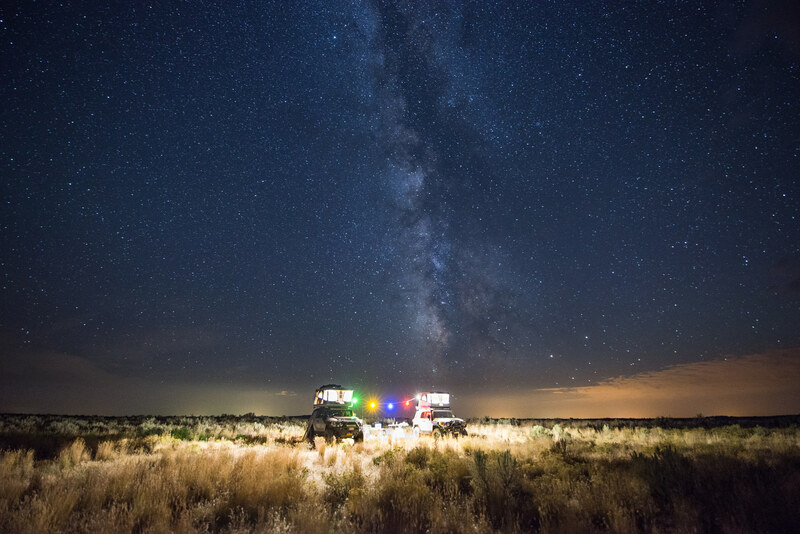 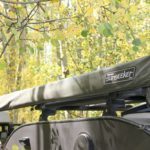 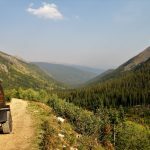 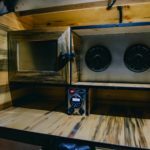 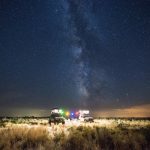 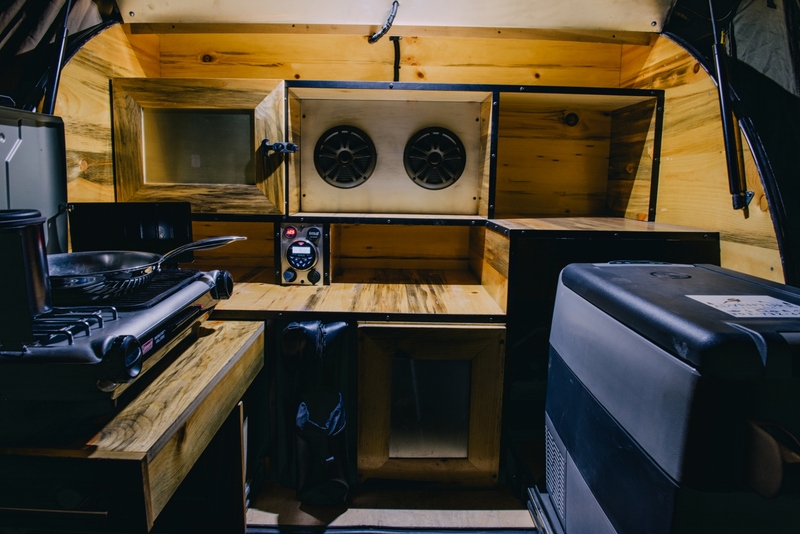 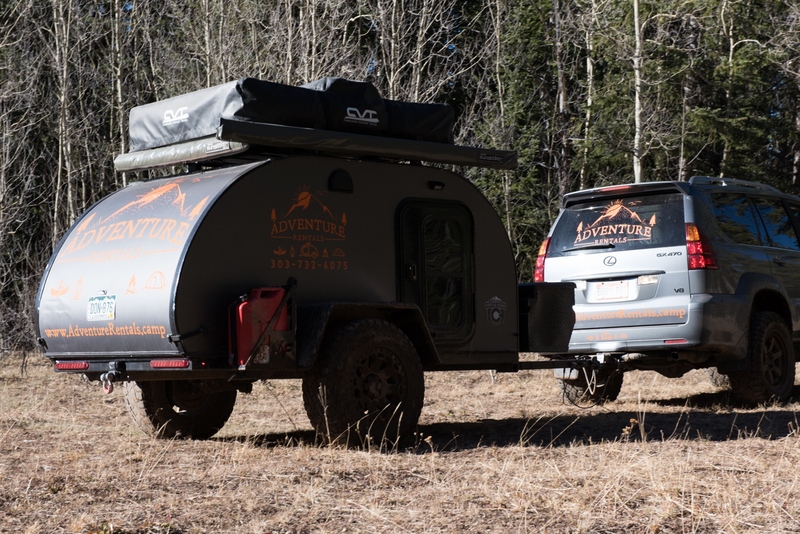 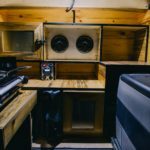 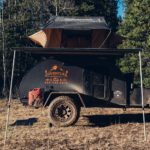 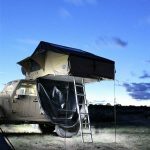 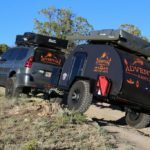 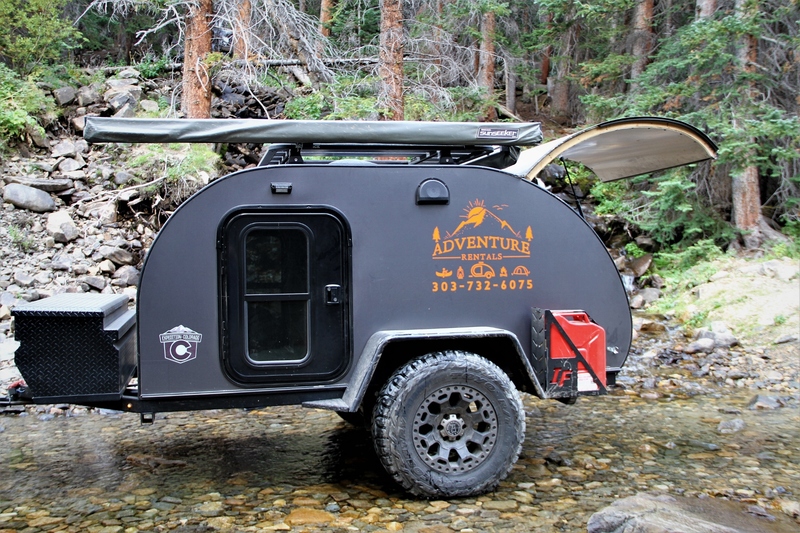 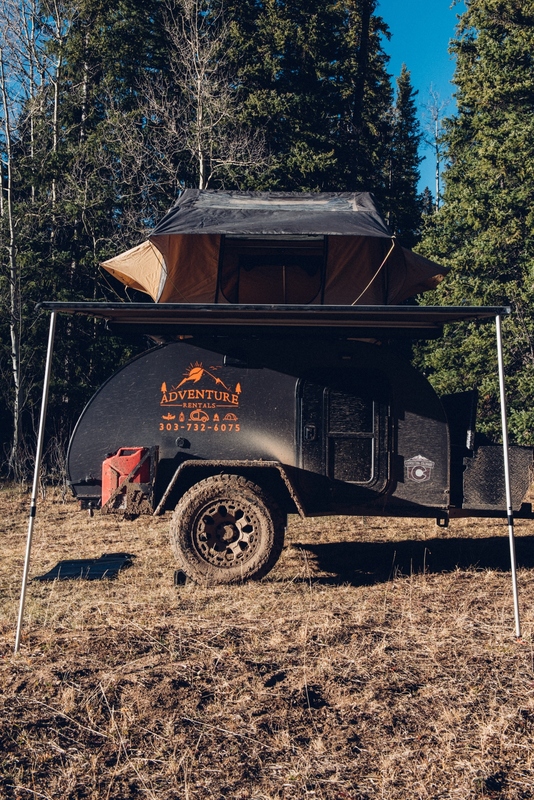 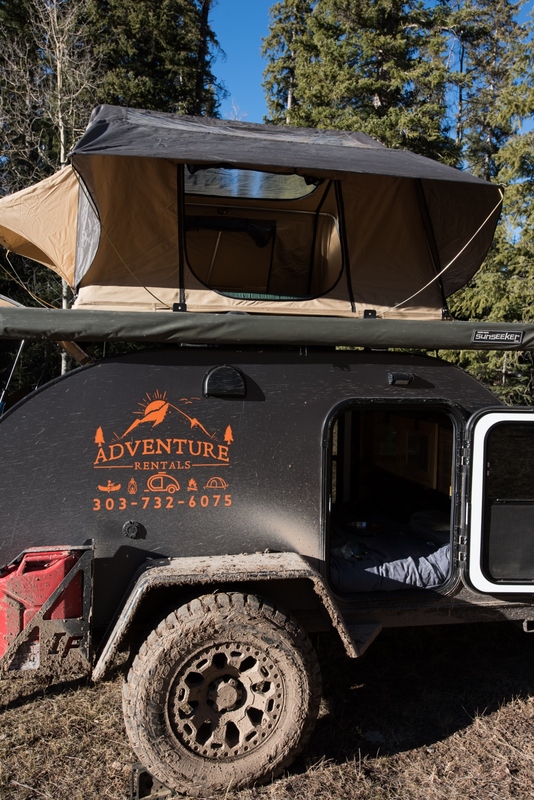 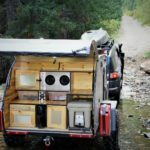 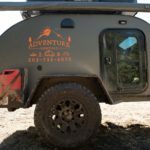 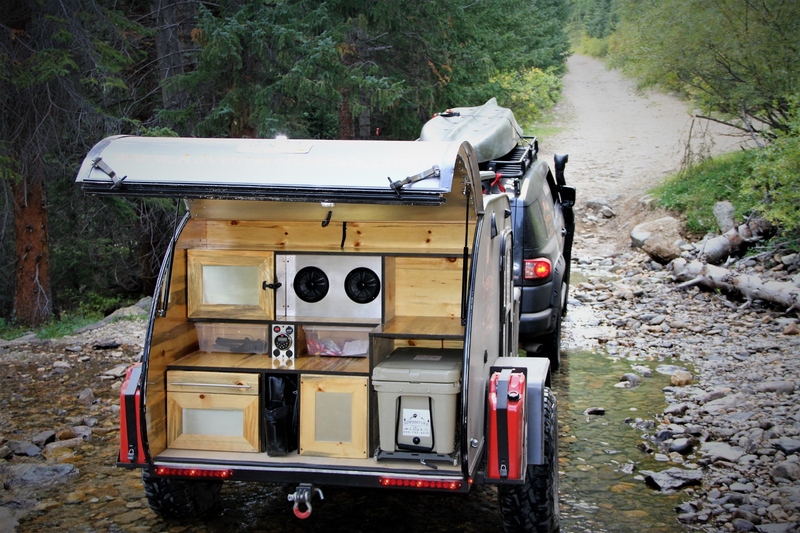 The rigors of off-road driving should also be considered when adding a roof top tent. 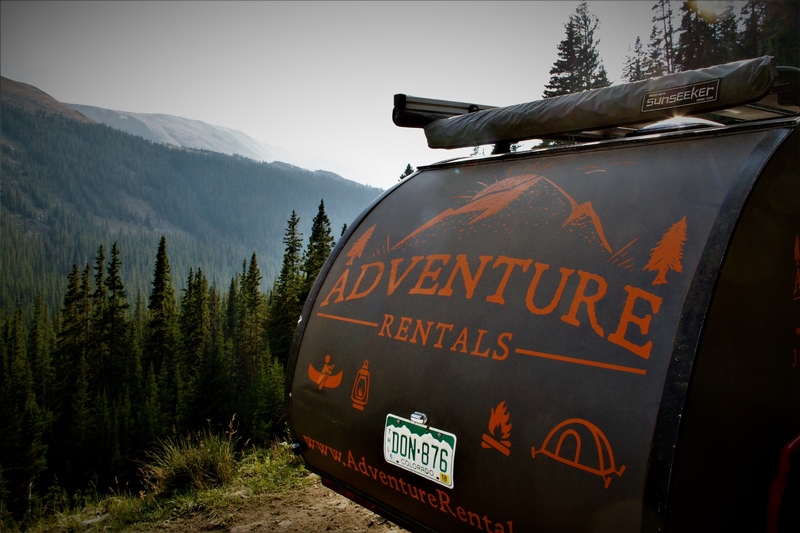 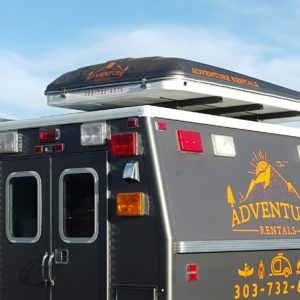 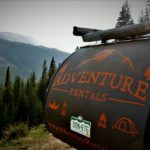 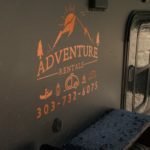 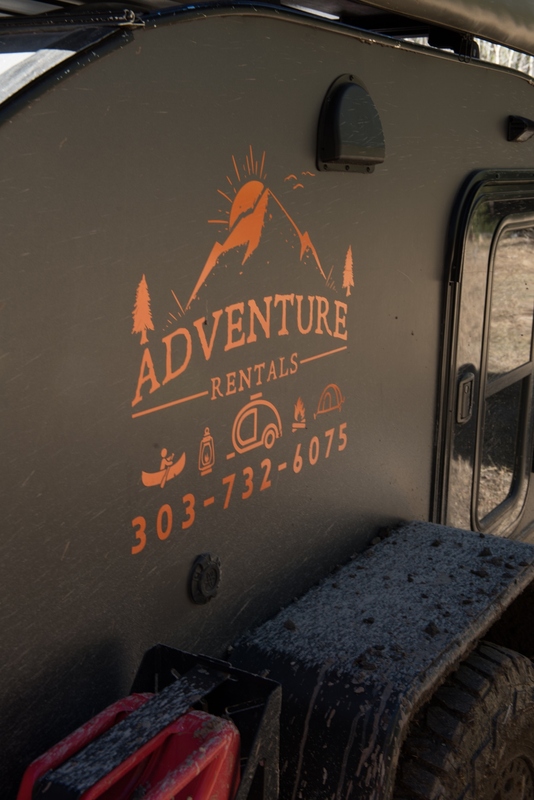 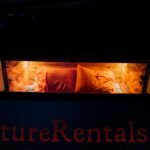 Adventure Rentals, LLC is not responsible for any damages occurred due to negligence of these inherent facts. 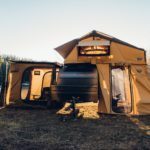 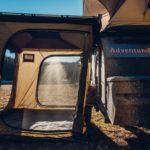 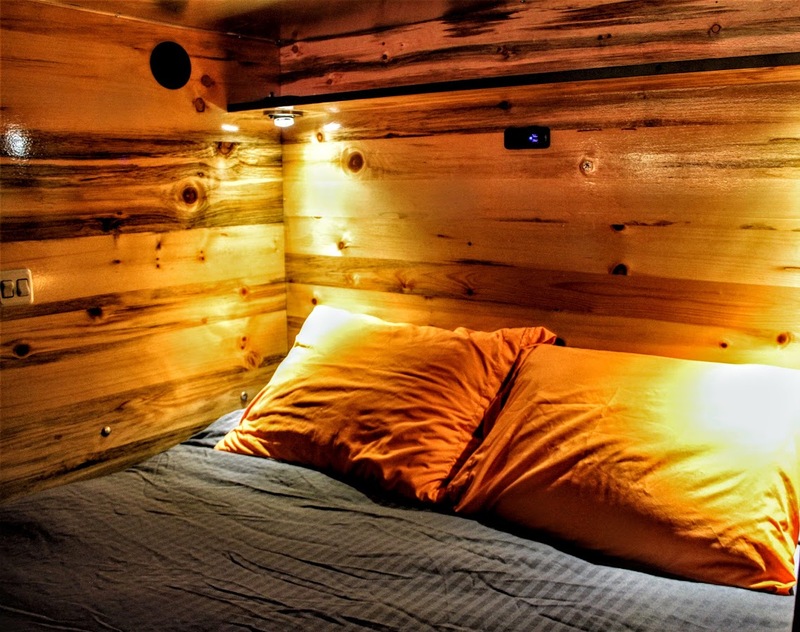 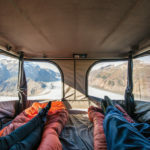 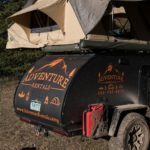 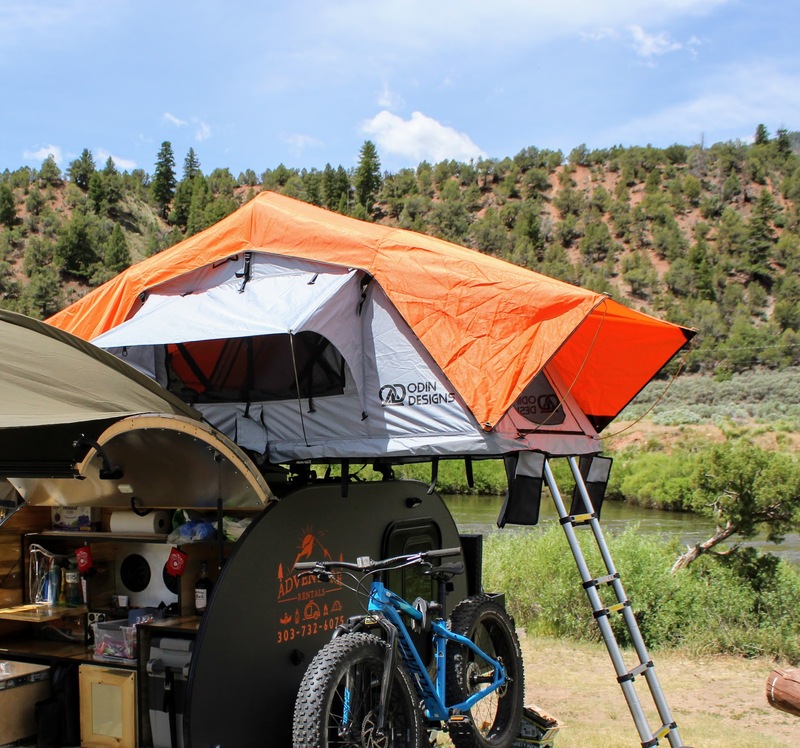 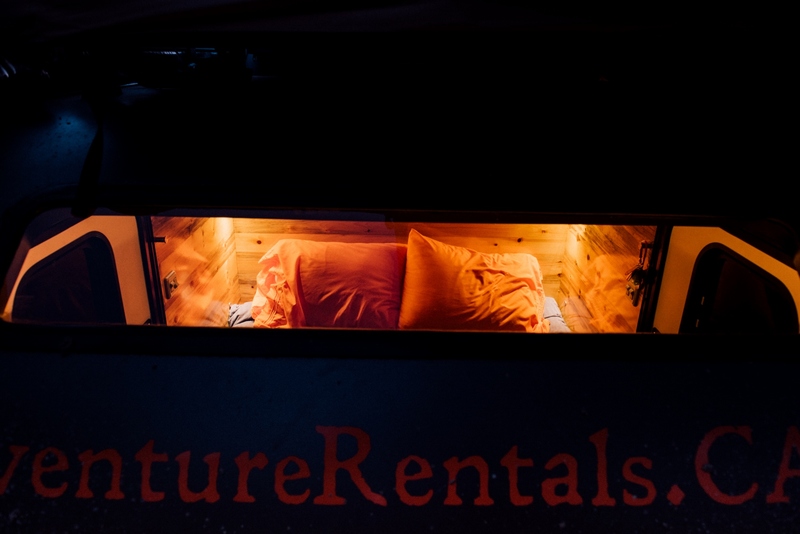 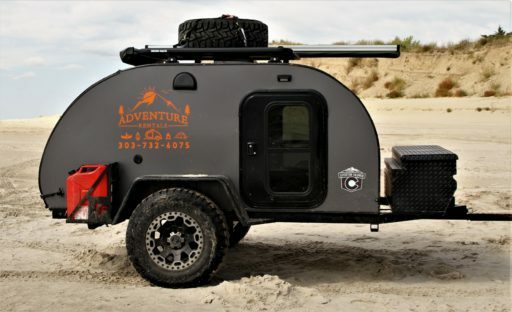 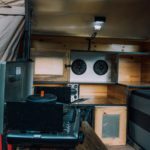 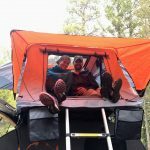 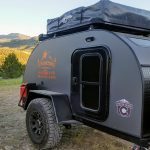 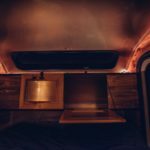 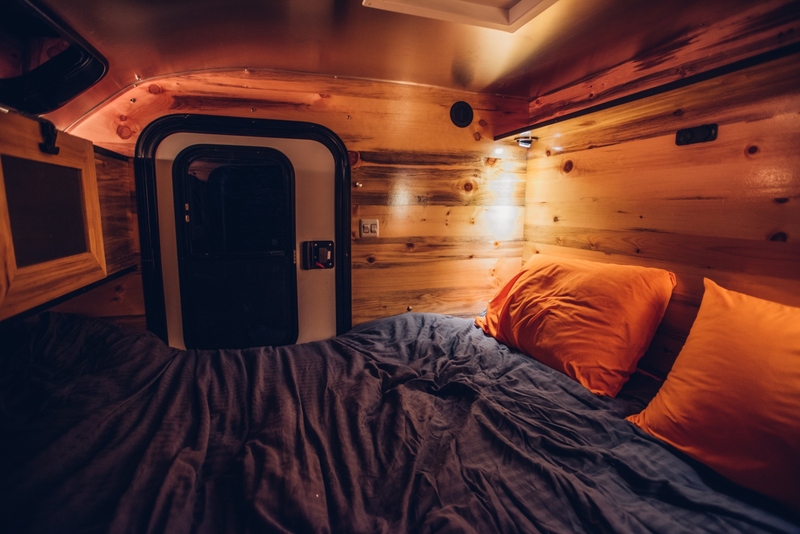 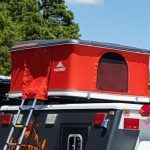 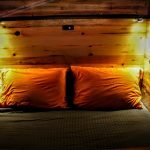 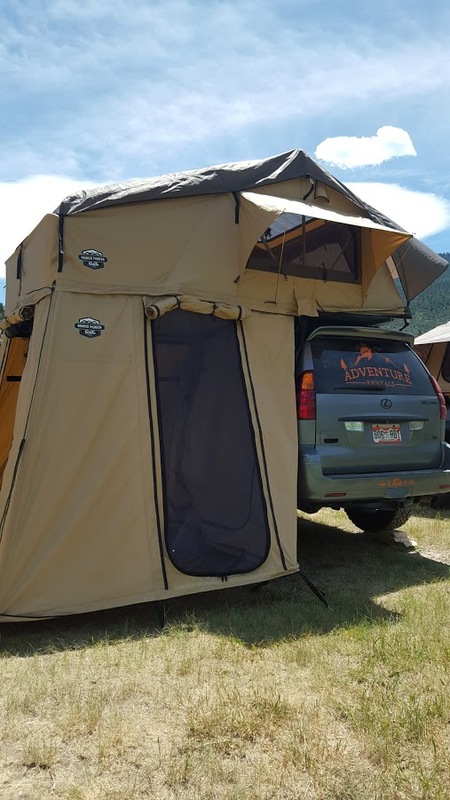 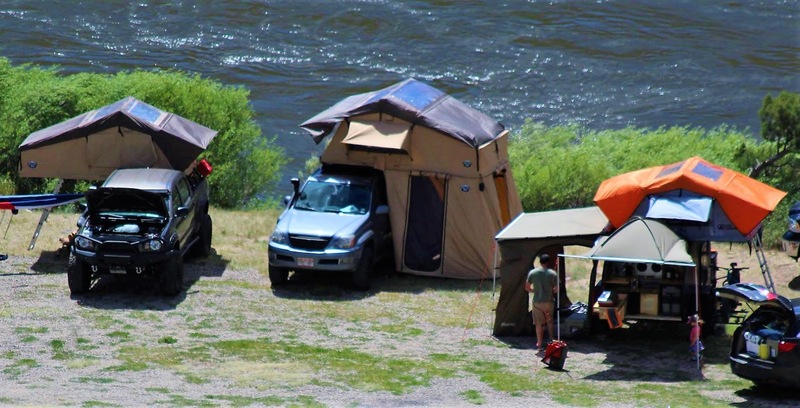 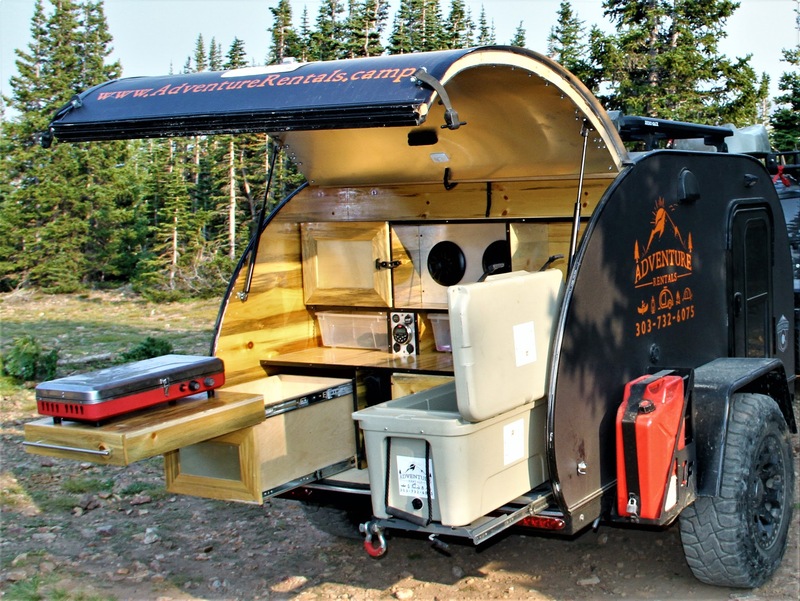 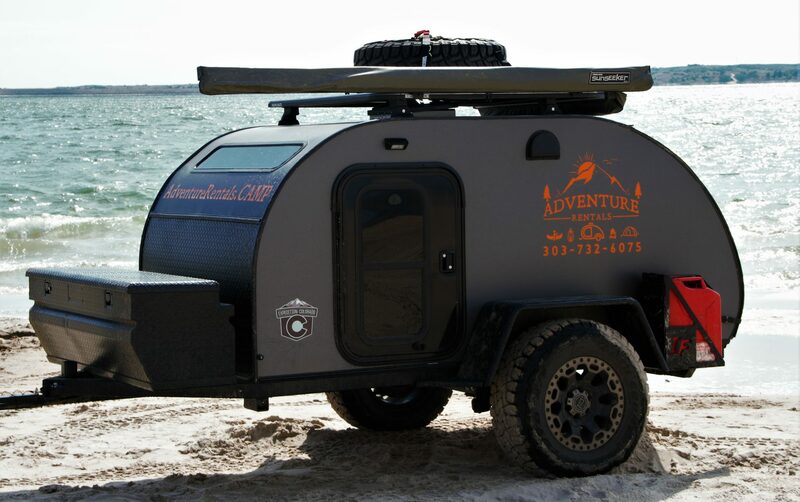 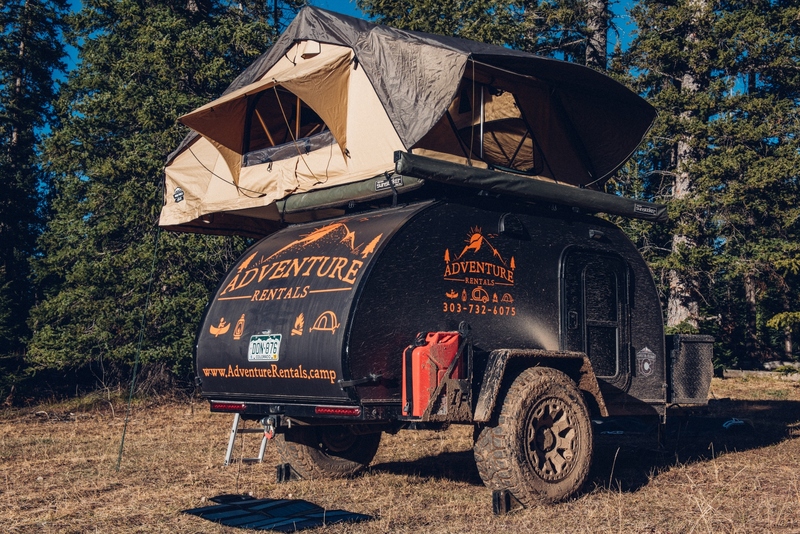 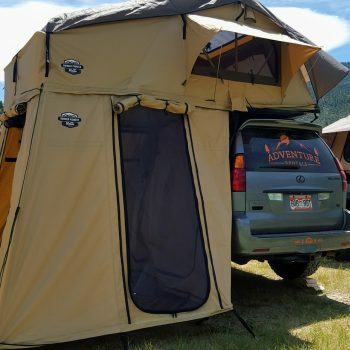 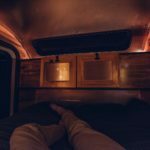 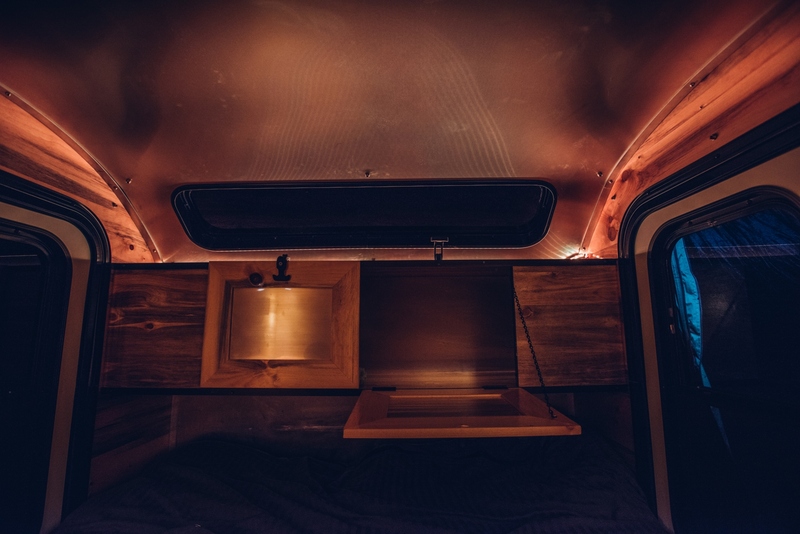 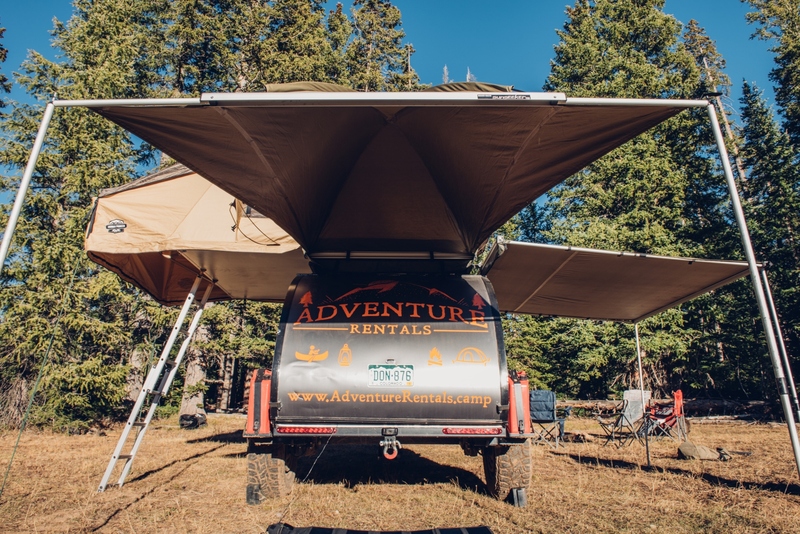 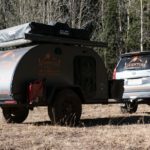 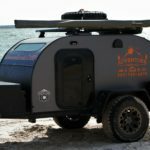 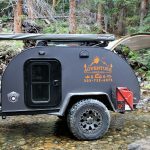 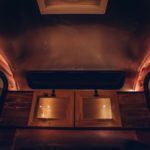 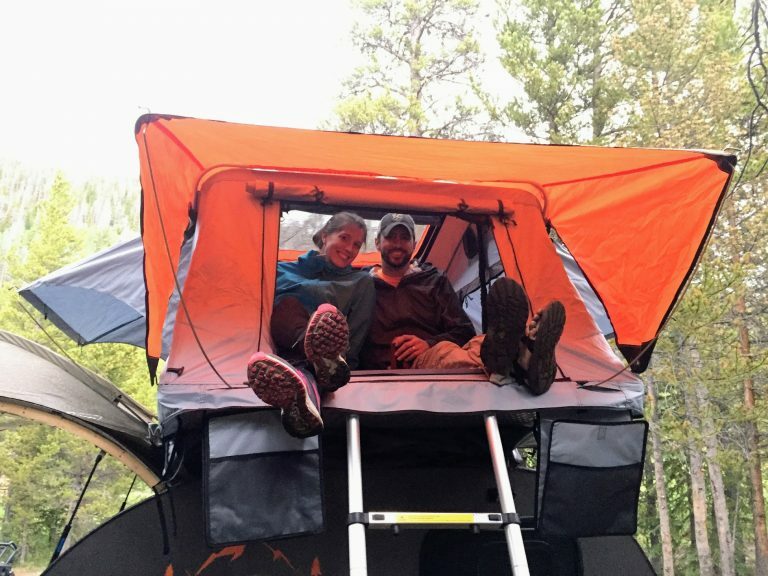 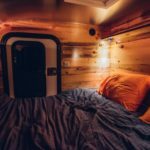 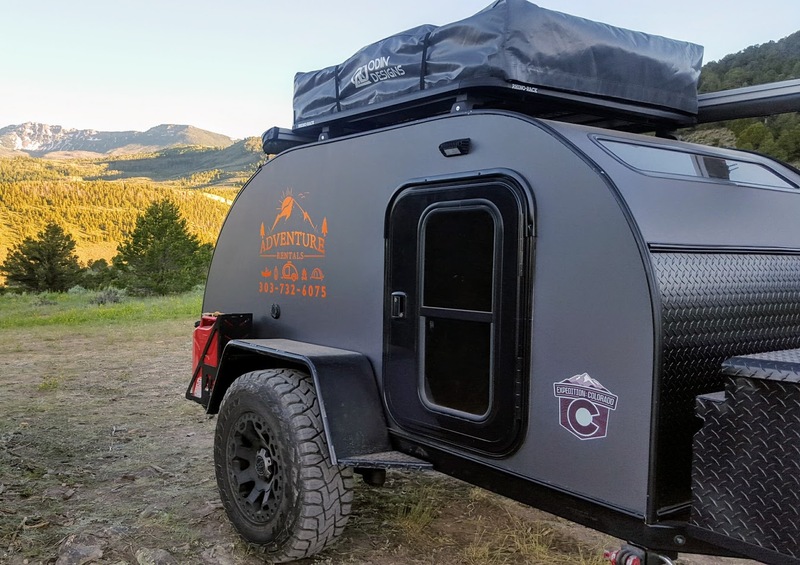 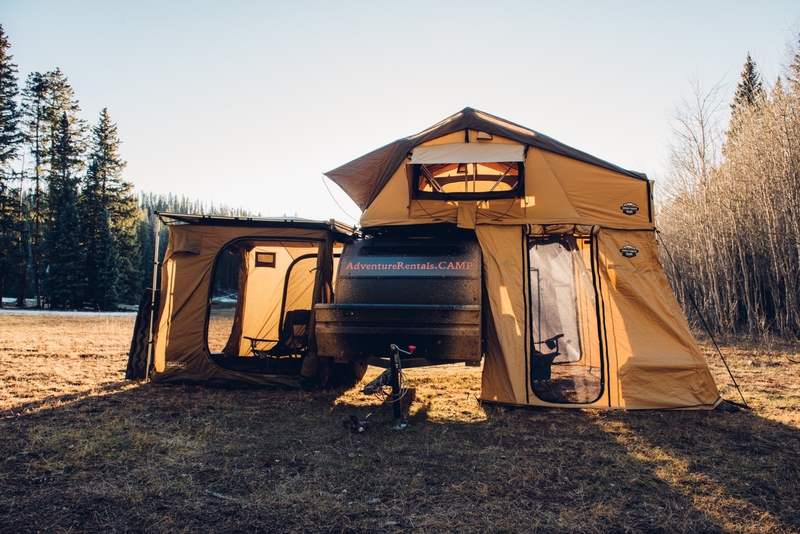 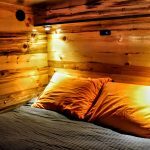 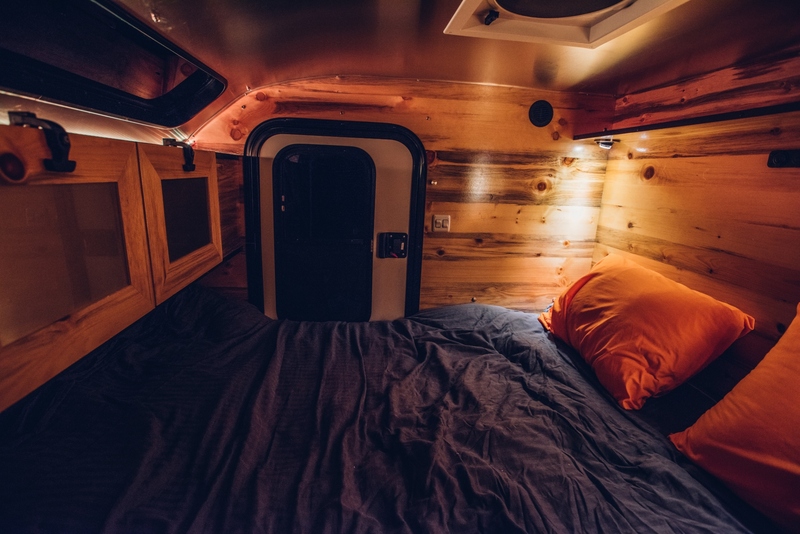 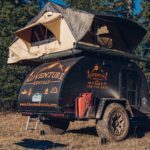 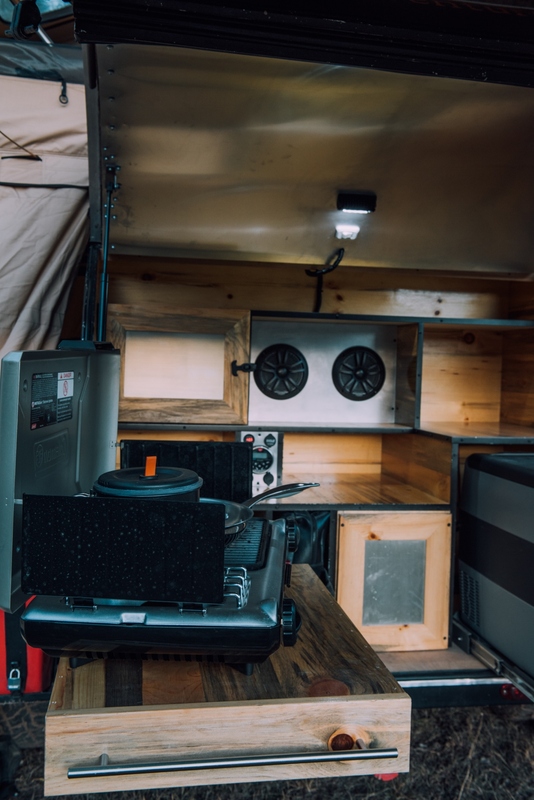 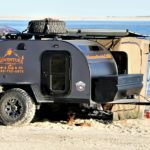 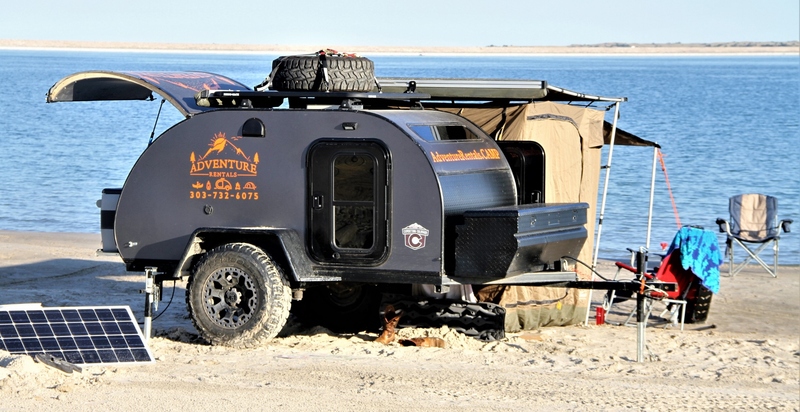 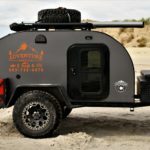 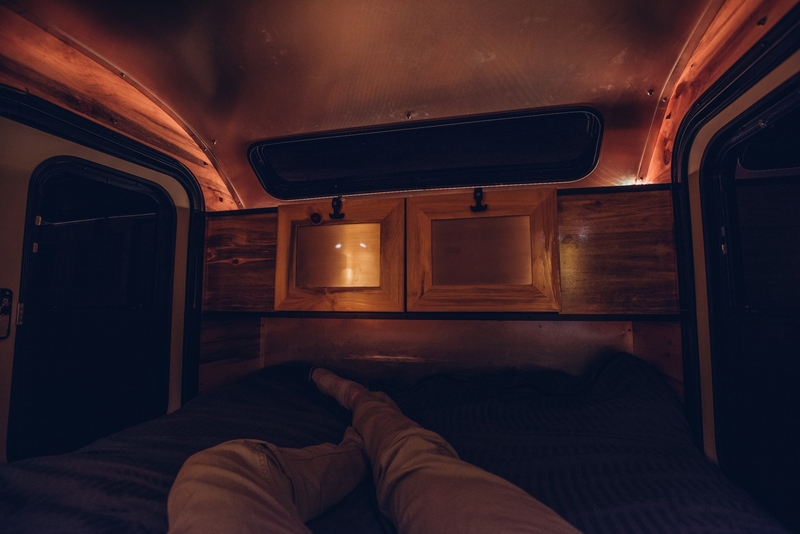 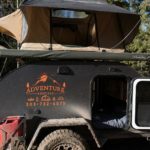 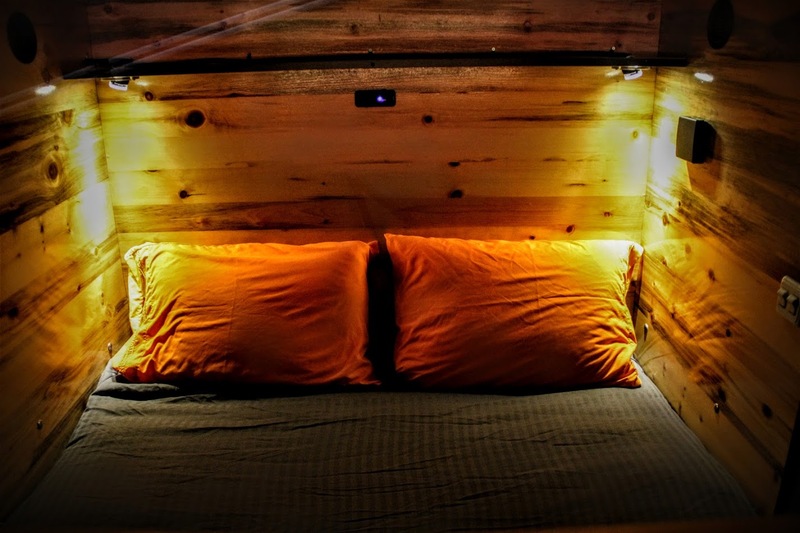 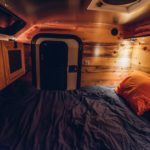 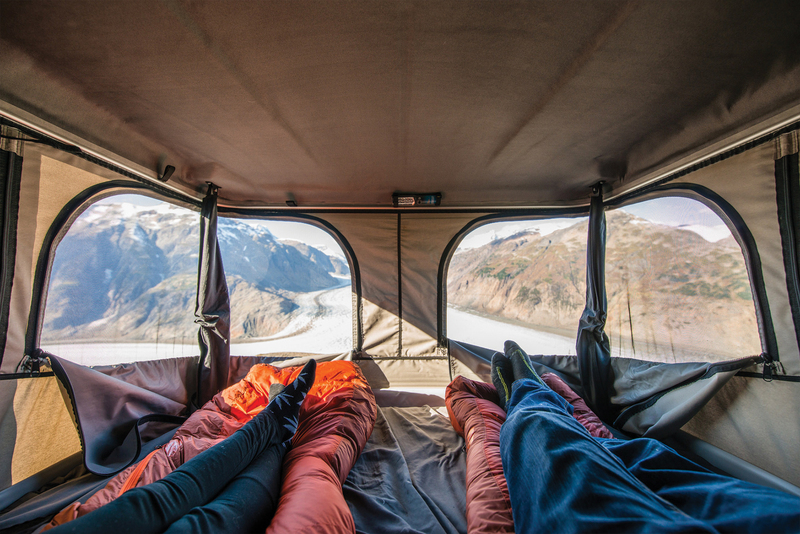 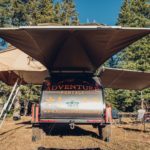 Roof Top Tents have a non-refundable cleaning fee of $25 per booked trip. 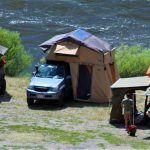 Also, there is a refundable security deposit of $150 that will be returned after tent cleaning and inspection has occurred.